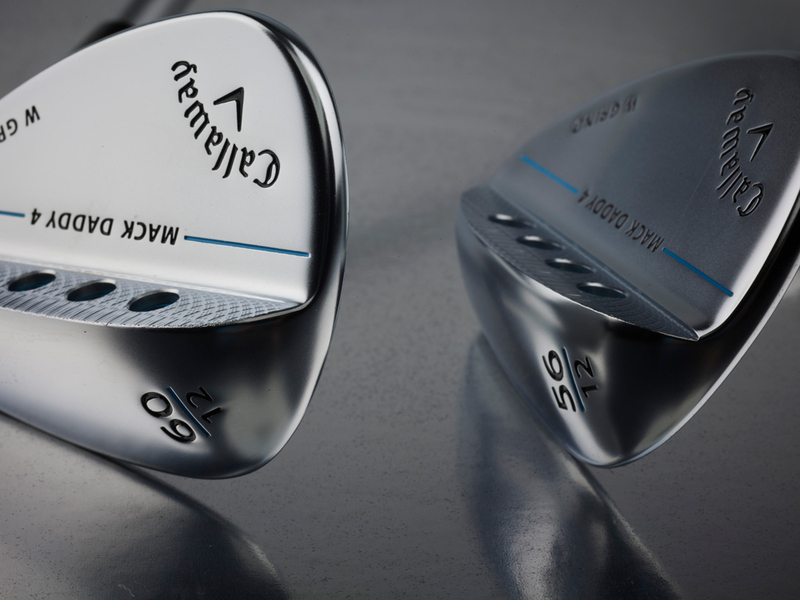 The New Standard for Wedge Performance Women's Mack Daddy 4 is the new standard in wedge performance, led by our innovative new groove-in-groove technology for more spin. 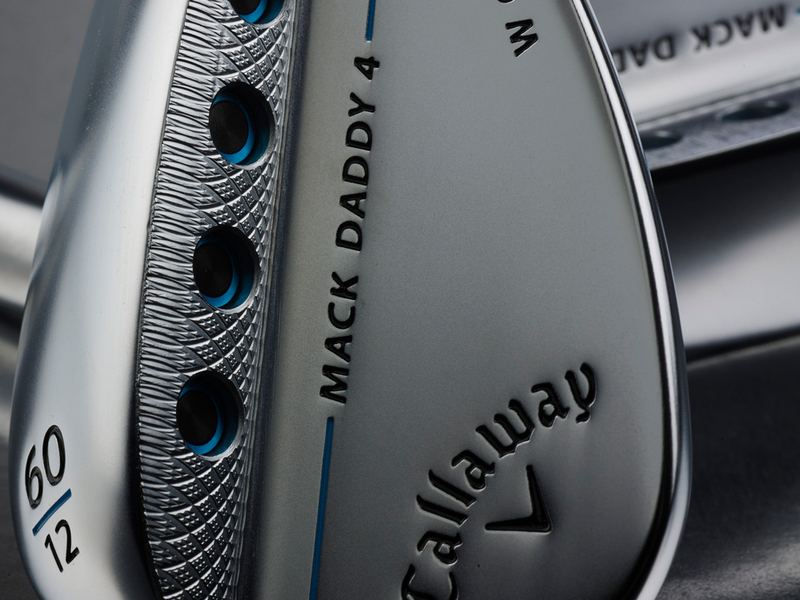 Women's Mack Daddy 4 Chrome Wedges is rated 4.6 out of 5 by 5. Rated 5 out of 5 by Marianne59 from Great Club This club feels so comfortable to me and has really helped me with my chip shots. 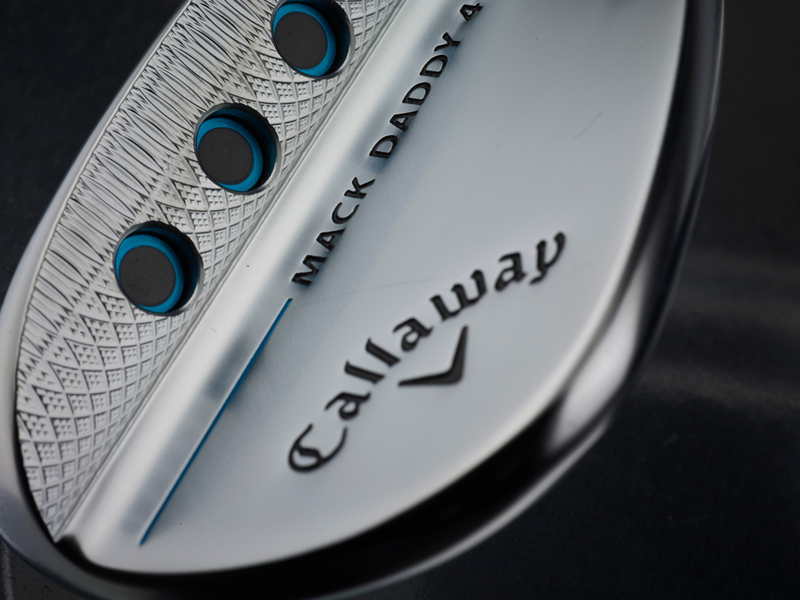 I’m using it as a chipper and for my bunker shots. My new go-to club! 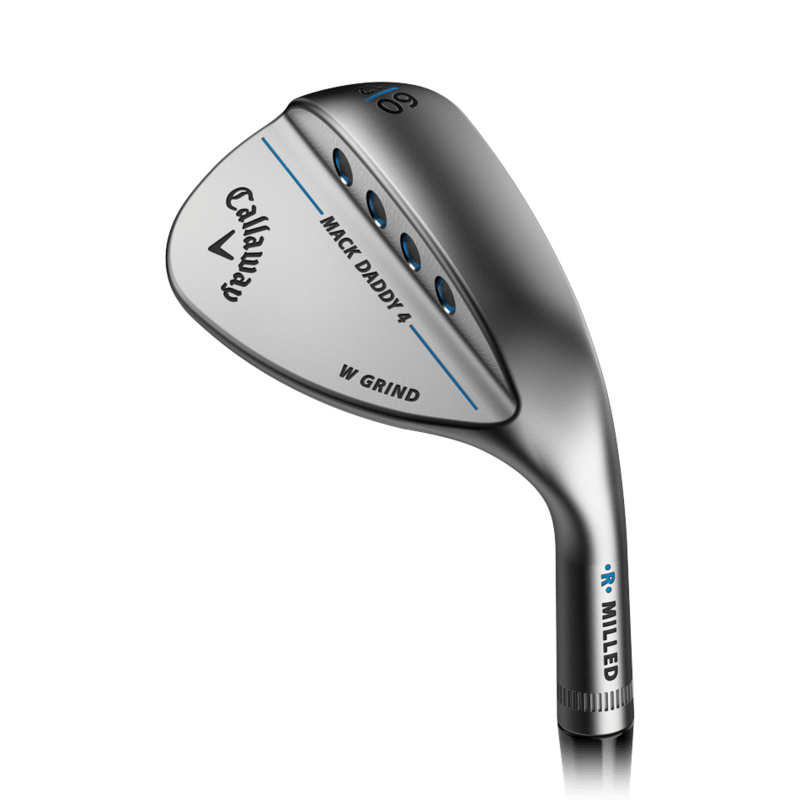 Rated 5 out of 5 by Chrissy from Great clubs I had not used lobb wedges until my husband bought me these. They are awesome! The ball lands and stops! Rated 3 out of 5 by Anonymous from Amazing price. It’s just like brand new. Amazing! This review was sent back to me. They want it to be longer. Why does this review have to be longer. Why can’t I just say it’s excellent? It is excellent! Rated 5 out of 5 by Anonymous from Great features. 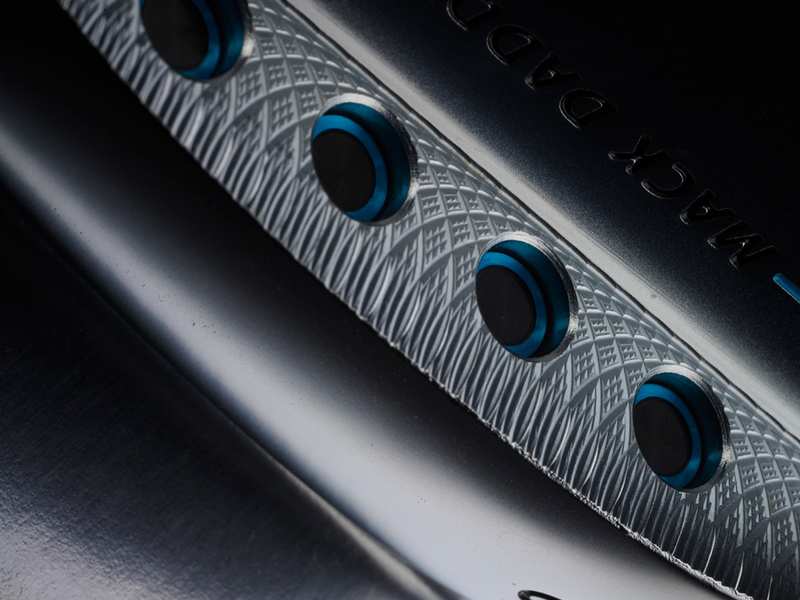 It is exactly the club I needed for the short shots to the green. 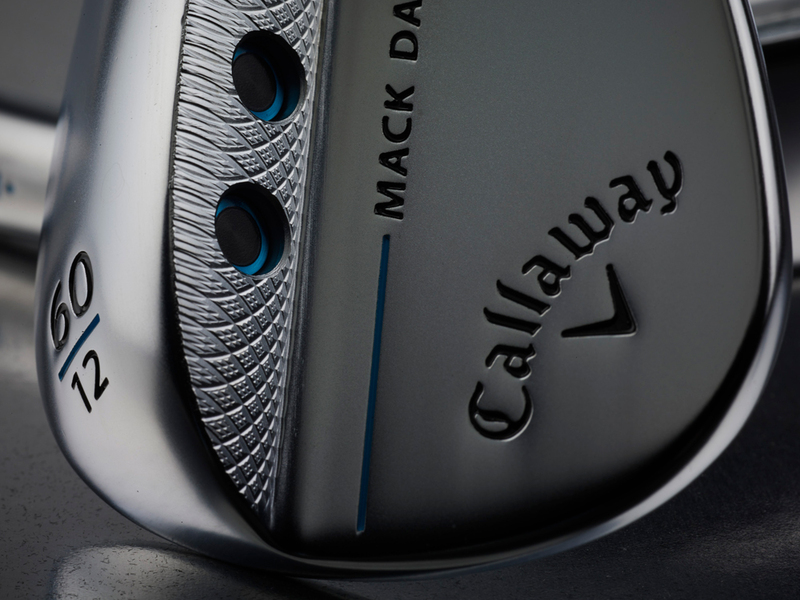 Rated 5 out of 5 by MM from Love this wedge With this wedge, I’m hitting consistent quality shots every time! Great out of the sand too. Gives me confidence.